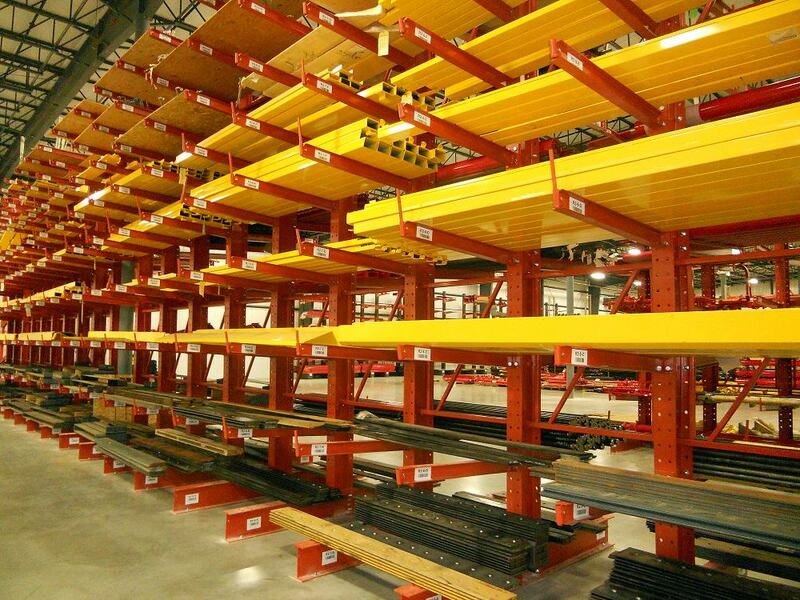 Are You Looking to Purchase Industrial Rack Solutions? 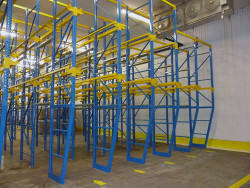 REB Storage Systems International carries a full range of industrial racking solutions. 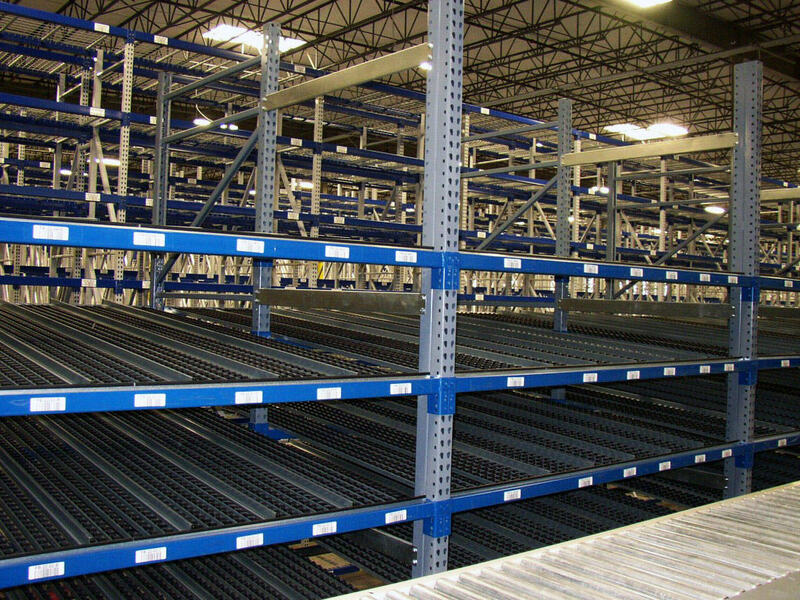 We work with many manufacturers, which gives us the flexibility to choose suppliers based on the demands of your racking system project including pricing and lead time. 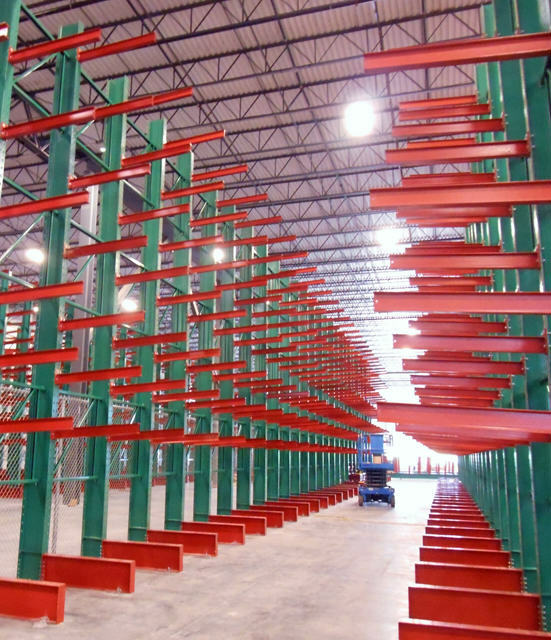 Whatever your line of business or the needs of your facility, we have a durable, well-made racking solution that will work perfectly. Fill in the form to the right or call 1-800-252-5955 to speak to a material handling specialist. • Designed for “first-in, first-out” storage. • Ideal applications: Freezer or cold storage, food and beverage storage, materials with expiration dates, materials that vary in size. • Allows pallets or cartons to be stocked on one side and glide at a controlled pace. • Offers multiple flow options to fit the pallet or load to be stored. • Available in roll formed or structural steel. 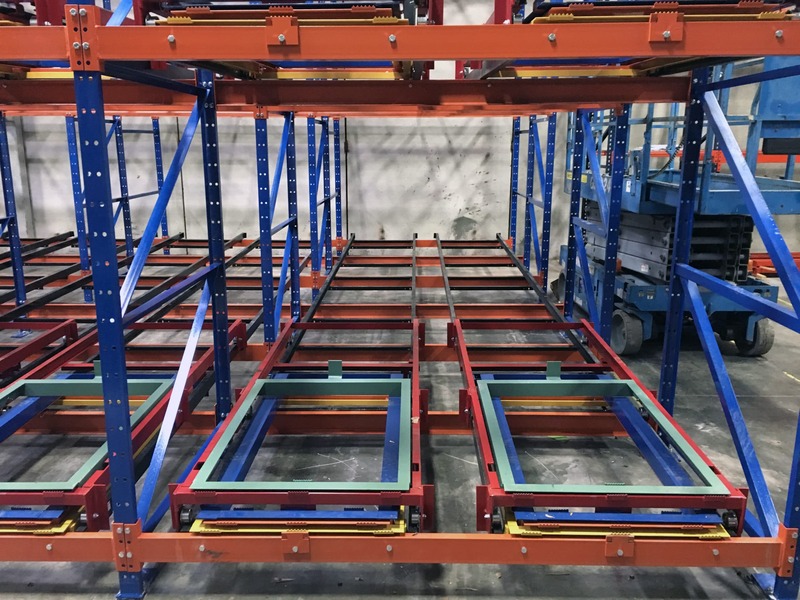 • Multiple flow rail styles available including full-width lane rollers (for materials that vary in size), skate wheel rollers (for standard pallets in shallow lanes), and magnum wheel rollers (for standard pallets in deep lanes). • High density “last-in, first-out” storage. • Eliminates the need for reaching or driving in to the rack by “pushing” the product forward once the product ahead of it is removed. • Available in 2-deep through 6-deep. 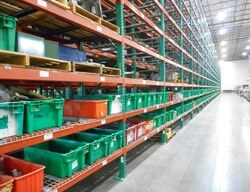 • Offers up to 75% more product storage in the same warehouse space vs. selective rack systems. • Floor mounted with simple installation. • High product accessibility and selectivity coupled with greater down-aisle density. • Ideal applications: long or bulky items such as furniture and piping. • Simple installation to floor. • Available in roll form or structural steel. • High density “last-in, first-out” storage solution. • Ideal applications: Freezer/cold storage, food and beverage storage, items with expiration dates. • Available in single or double entry design. • Ideal applications: palletized products with no expiration date. • Available in various heights and depths, including double-deep.